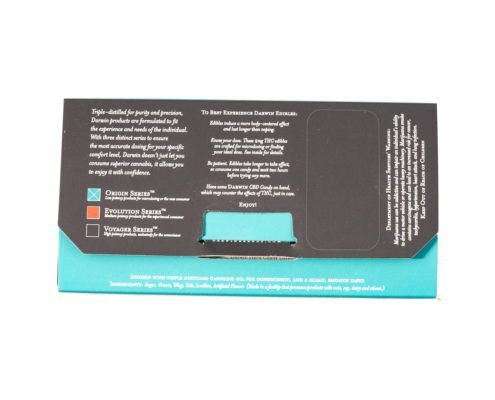 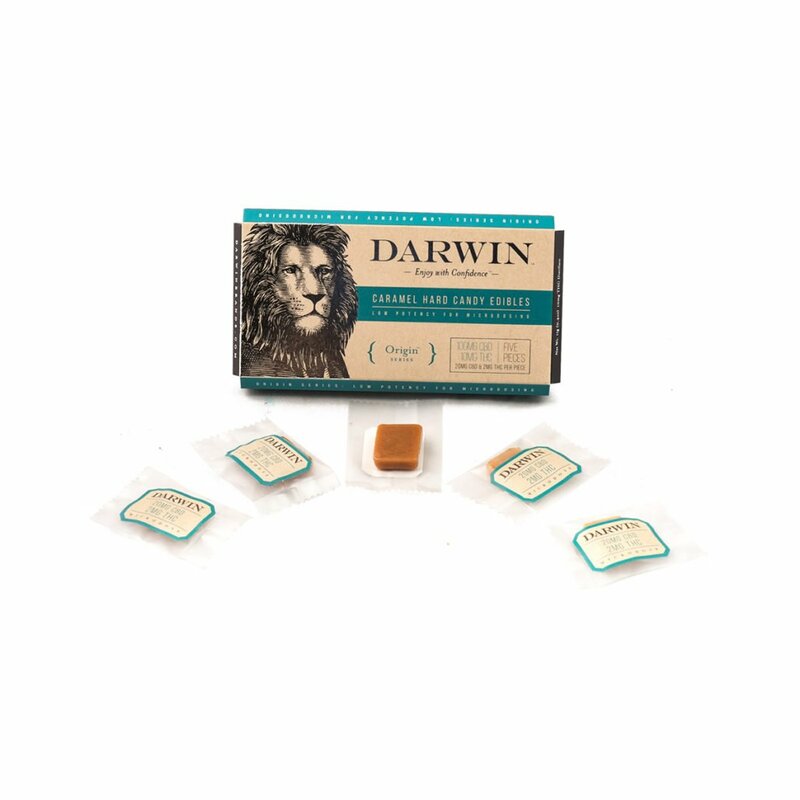 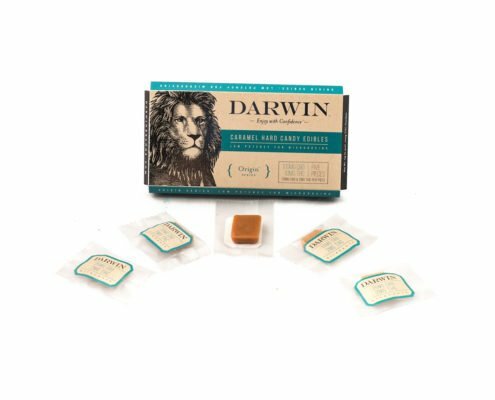 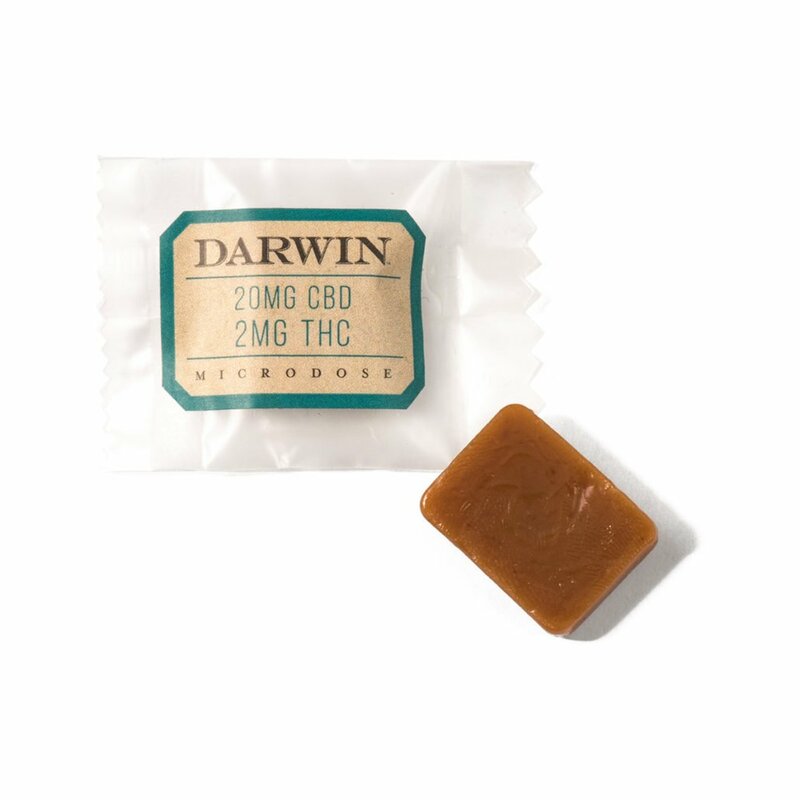 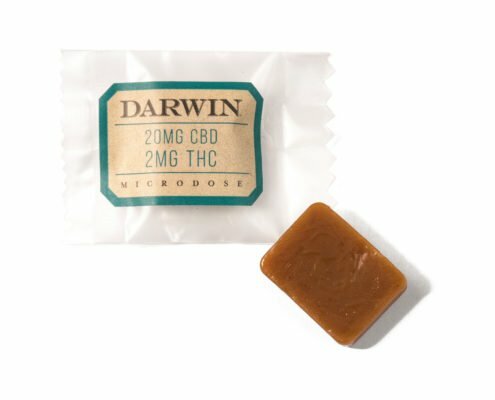 20mg CBD: 2mg THC per Candy. 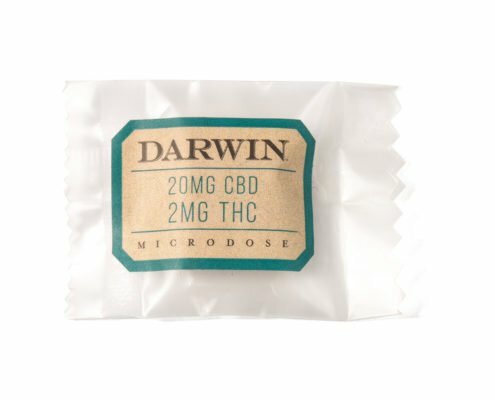 The balance of THC to CBD ensures the perfect microdose, or a confident starting point for new patients. 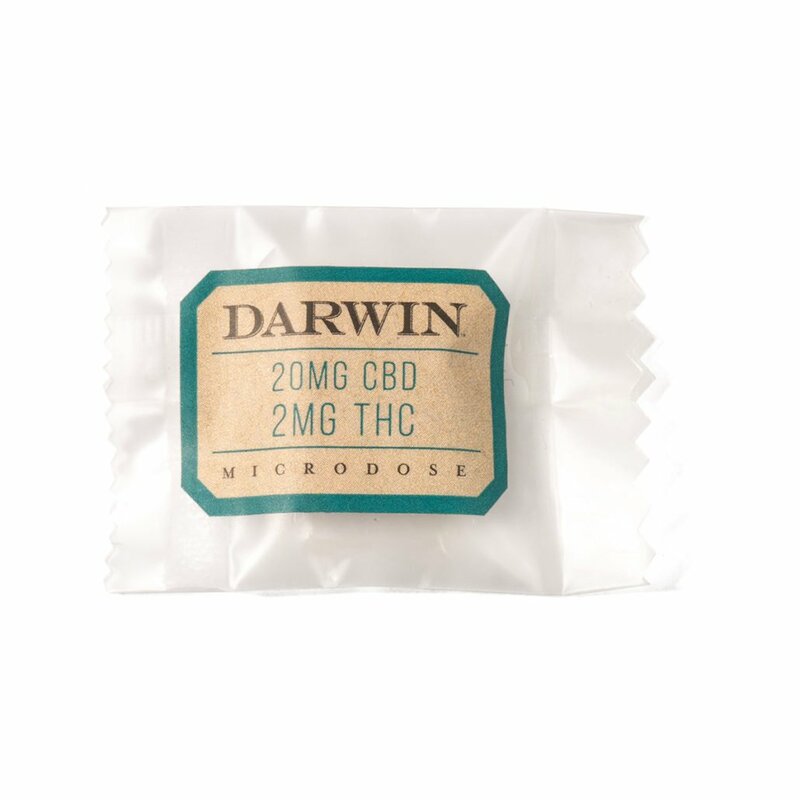 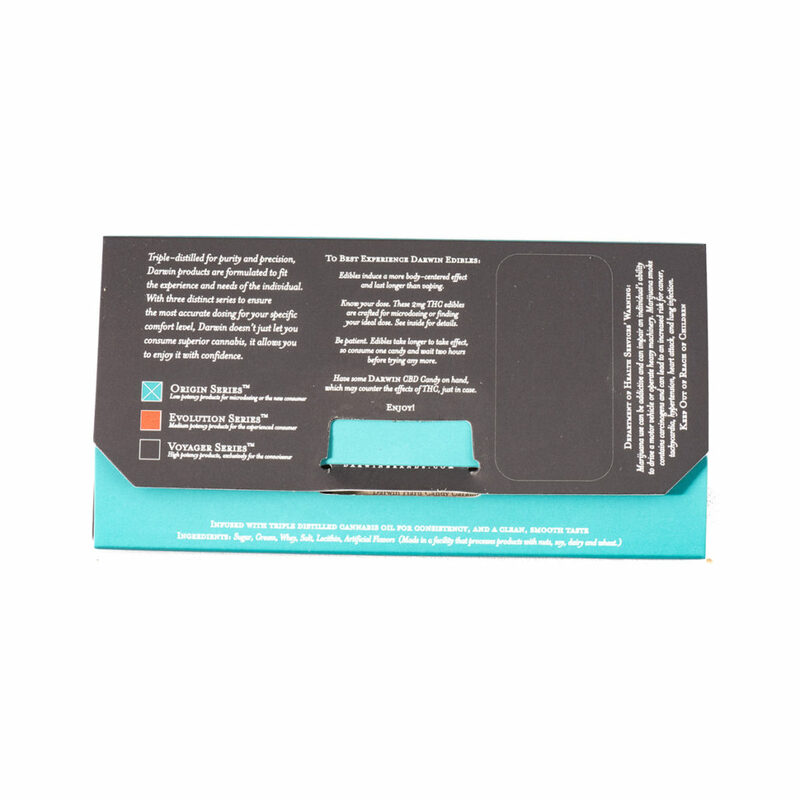 The CBD included in these edibles may help to counteract the effects of the THC such as paranoia and memory impairment, with benefits including relief from pain, inflammation and nausea.